Offering you a complete choice of products which include automatic palletizer, high speed plastic mixer, plastic mixers, plastic bottle crushing machine, pet bottle crushing machine and agglomerator machine. We are leading suppliers of Automatic Palletizer.These Automatic Palletizers allow for advanced layer-type palletizing design and provide for table running. 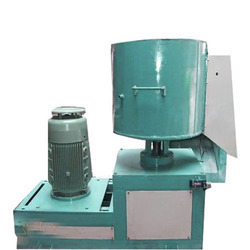 Rotor Size: 6", 6", 6", 6", 9"
Our High Speed Plastic Mixer is suitable for all the types of plastic materials and widely used in plastic process industry. Capacity 25 KG/HR TO 200 KG/HR. 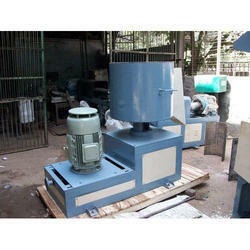 We are offering a wide array of Plastic Mixers. Plastic Bottle Crushing Machine is perfect for use in the cement, compost, and synthetic industry and also in the coal preparing area for extricating of crude materials. We are renowned and trusted enterprises in the industry, offering the best quality array of PET Bottle Grinding Machine to our customers. These products are offered with the help of modern technology using the best quality material. The Offered products are used for crushing the glucose bottles, used in the hospitals so that these bottles cannot be reused. 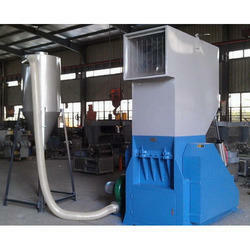 Capacity 80 kg/hr to 100 kg/hr. 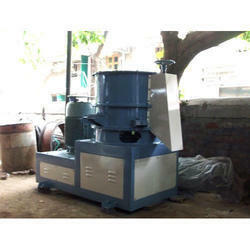 Agglomerator Machine is ideal to convert plastic waste dense cubes for easy feeding into an extruder. Capacity 50 kg/hr to 150 kg/hr. Pet Bottle Crusher Machine are perfect for use in the cement, compost, and synthetic industry and also in the coal preparing area for extricating of crude materials. 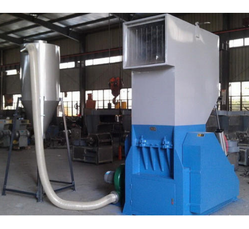 Plastic Crusher Machine is perfect for use in the cement, compost, and synthetic industry and also in the coal preparing area for extricating of crude materials. 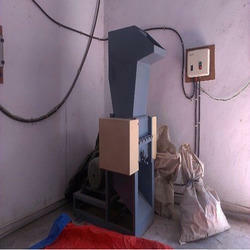 Our organization gives Plastic Scrap Granulator which is created to accomplish ideal blending and predictable granules. 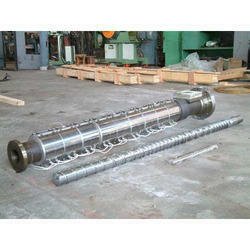 We are leading manufacturer of Screw Barrel for extrusion machinery. 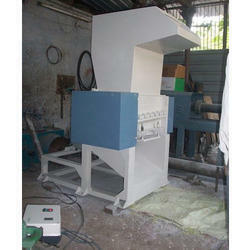 We are offering a wide array of Plastic Mixers Machine. We are leading manufacturer of Plastic Screw Barrel for extrusion machinery. Automatic Plastic Crushing Machine is perfect for use in the cement, compost, and synthetic industry and also in the coal preparing area for extricating of crude materials.